Yogurt makers | Page & Pedersen International ltd.
Greek-style, Set-style (Balkan), and Swiss-style (with fruit) yogurts require comprehensive milk characterization to facilitate appropriate standardization decisions. Analytical methods are relied upon to properly access in-coming milk and make the necessary recipe and process adjustments to ensure a consistent, healthy, consumer-friendly product. 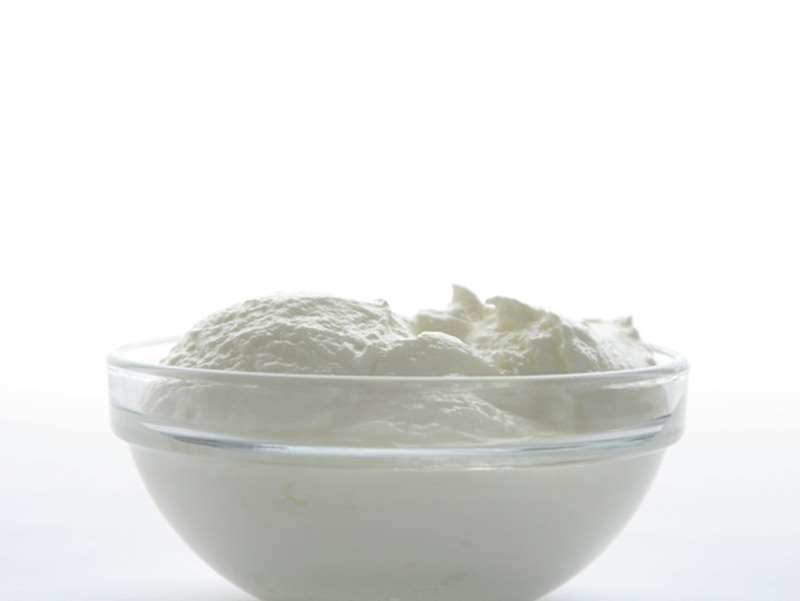 Yogurt is a healthy, nutrient rich product that is made from milk. The LactiCheck Milk Analyzer provides a fast and reliable analysis of milk composition (fat, solids, lactose, protein), facilitating necessary process control easily and affordably. Standardization and stabilization can be properly formulated and changes in process can be implemented to ensure a consistent quality to support brand name expectations and established customer basis. The P250 Halogen Moisture Analyzer gives significant feedback regarding total moisture content, with automated ease and in a timely manner. This information has significant impact relevant to product safety, packaging, consistency and quality. The QuickCheck Cryoscope precisely accesses in-coming milk and confirms if extraneous water is present, providing an additional alert if milk quality is compromised by added water.